Free Delivery - Every order over £7.50 includes Free Royal Mail delivery within the UK! 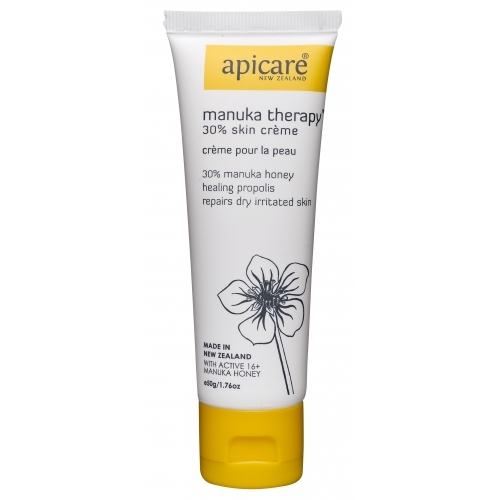 This unique formula contains 30% active 16+ Manuka honey to soothe and calm dry, irritated skin. 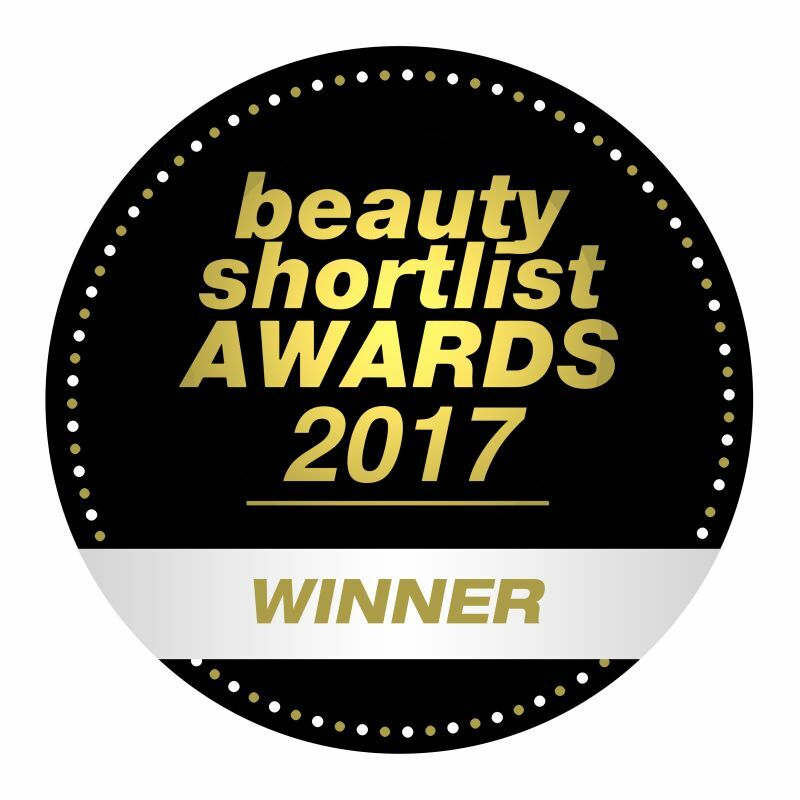 The large percentage of Manuka honey in this crème maximizes the healing properties of this amazing natural ingredient and in combination with generous volumes of plant oils will replace lost moisture to your skin. Propolis has a high flavanoid content and possesses anti-microbial and anti-inflammatory properties which further soothe skin. 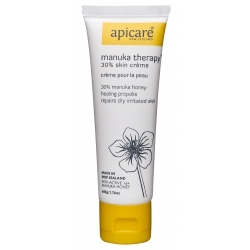 Manuka Therapy 30% Honey Creme contains 30 % active 16+ Manuka honey to soothe and calm dry, irritated skin. 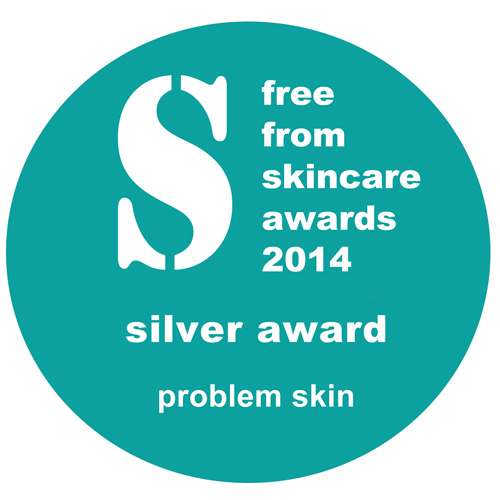 Rich natural antioxidants from propolis and hydrating volumes of plant oils help with tissue repair. Helps treat rashes and dry, flaky skin. Also helps to provide relief for psoriasis, eczema and dermatitis sufferers. A great natural way to repair dry skin. Some Manuka Honey has a ‘Unique Manuka Factor’ (UMF) which refers to its level of non-peroxide antibacterial activity. This factor provides an additional potent anti-bacterial action on top of the usual antibacterial abilities of all honeys. It has also been shown to diffuse deeper into skin tissues. Manuka Honey is tested for its level of non-peroxide activity and issued with a number. A rating of 10 indicates the same level of antiseptic potency of a 10% solution of Phenol (Carbolic Disinfectant). The higher the rating, the higher the activity level is, and therefore the greater the healing ability. In addition to its antibacterial abilities Manuka honey has been shown to be deeply penetrating and hygroscopic (attracts moisture to it), and therefore, very hydrating. It has anti-fungal and anti-inflammatory properties and has demonstrated the ability to accelerate tissue repair, aiding in skin repair and the reduction of scarring. Propolis is another amazing ingredient from the hive. It is a resin found in beehives and the literal translation from Greek is ‘Defender of the City’. It is used to seal gaps that may let predators in, to prevent decomposition within the hive and to inhibit bacterial infection within the colony. The use of propolis in the hive creates a highly complex immune defence system which makes the bee hive the most sterile environment known in nature. Propolis consists of resinous compounds and balsams, beeswax, aromatic oils and bee pollen. Propolis has a high flavanoid content and in laboratory tests, has exhibited a variety of anti-microbial and anti-tumour properties. Aqua/Water, Mel , Simmondsia Chinensis (Jojoba) Seed Oil, Cetearyl Alcohol, Calendula Officinalis Flower Extract (and) Glycine Soja (Soybean) Oil, Glyceryl Stearate, Olea Europea (Olive) Oil, Oenothera Biennis (Evening Primrose) Oil, Glycyrrhiza Glabra (Licorice) Root Extract, Sodium Stearoyl Glutamate, Propolis Cera, Stellaria Media (Chickweed) Extract, Tocopheryl Acetate (Vitamin E), Dehydrocaetic Acid (and) Benzyl Alcohol, Xanthan Gum, Rosemarinus Officinalis (Rosemary Leaf) Extract.